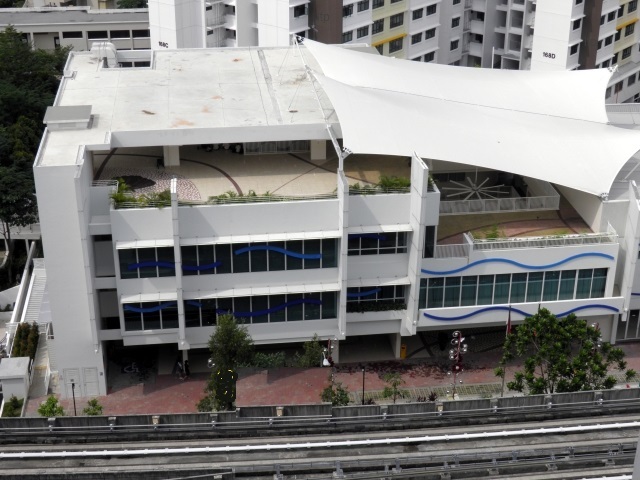 Punggol 21 CC is located at 80 Punggol Field #01-01 Singapore 828815, right next to Punggol Plaza. The operating hours are from 0900- 2200. The payment hours are from 0900-2130. For more information, please call 63120508. There are a variety of special interest groups here for the young and old ones to participate in. They include Dance Fit Club, MAEC Tarian Interest Club, Fabulous Workout Club, Reading Club for kids, Photography Club, Line Dance Club, Dragon Boat Group, Social Progressive Dance Club, Pickle ball Club, Taijiquan Interest Group, Social Dance Group, Dancing Group, Choir Group, Cup Stacking Club, Healthy Lifestyle Group, Senior Care and share Group, Strength Exercise Interest Group, Singing Group, Upgrading and Enrichment Club and Stamps Collection Club. There is also a badminton court here which requires booking in advance. This new Punggol 21 community club provides programmes and activities where residents can get together to interact and bond.